An exciting party-pit-stop for birthdays or race days! 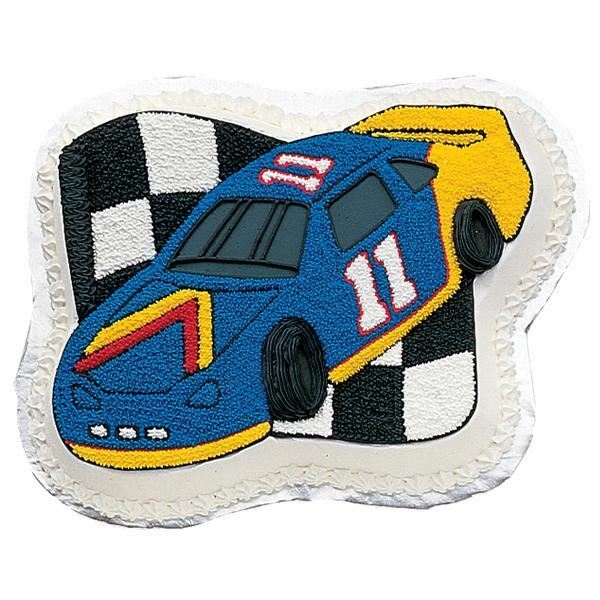 Celebrate a race car fan’s birthday with this "Race Car" cake and customize it with your favourite colours and number. Photo may not represent the product exactly. This cake would be best if eaten within one day of preparation. Refigeratiion needed after 2 days. 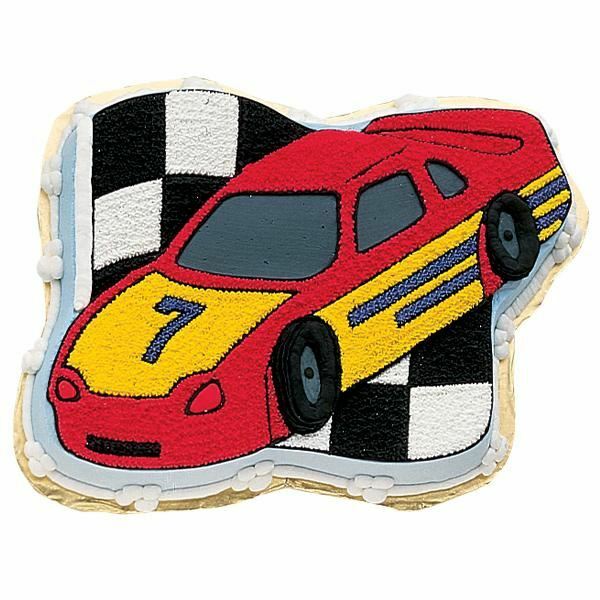 Any party is a joy ride when you serve a cake starring Lightning McQueen! 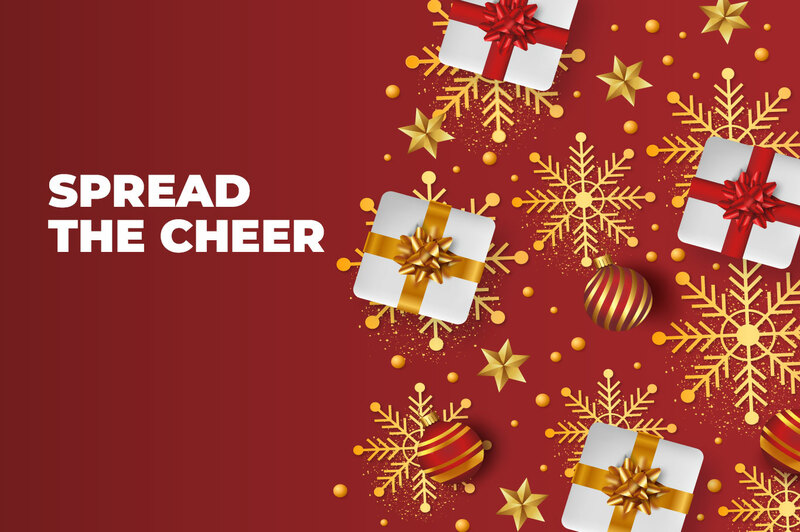 All the fun details you love on the big screen are here, including his blue eyes and grill smile! Number 95 never looked better with its bright red icing and vivid iced lightning bolt. 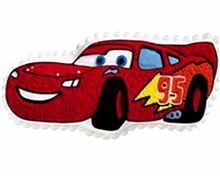 Imagine the joy on your child's face when he sees his Lightning McQueen cake. Get any girly-girly gala rolling! 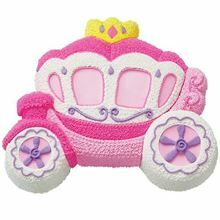 Celebrate your little Princess birthday with this Princess Carriage Cake! Decorate a classic carriage cake for the bridal shower, with flowers that match your colours. Special moments in a child's life can last forever. Celebrate baby showers, first birthdays and special occasions with an ark full of animals. 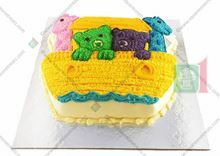 This adorable Cake baked in a Baby Buggy mould, would make an enticing centerpiece for special occasions like baby showers, baby's first birthday & School parties.